Thank you to everyone who participated in our coat drive supporting The Las Vegas Rescue Mission! 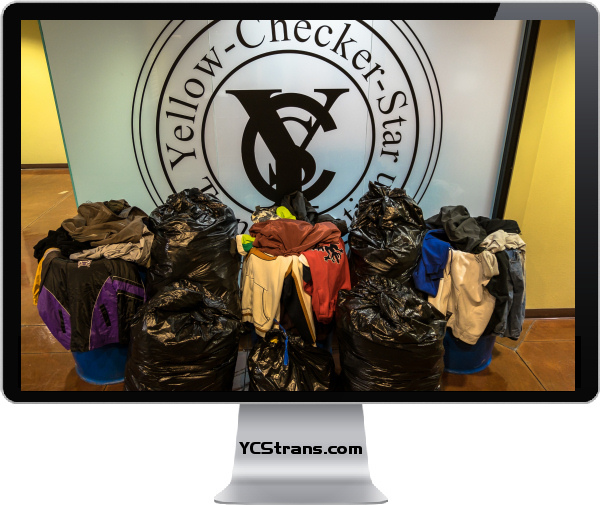 Due to your amazing generosity, we were able to gather 204 coats. These coats will directly impact over 200 human beings who are fighting the cold on a nightly basis here in Las Vegas. This is what our #WeLOVELasVegas community outreach initiative is all about. We want to meet needs in practical ways by leveraging what we have for the good of this amazing city!